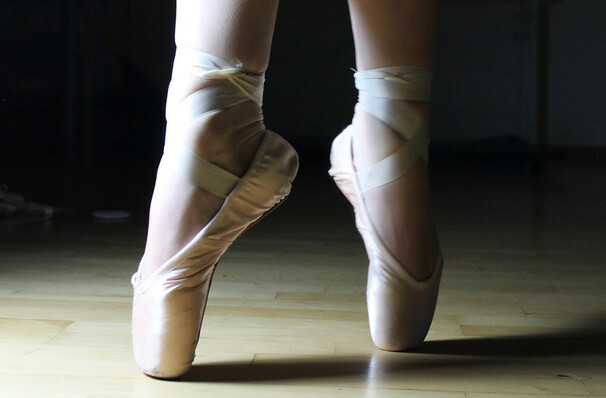 Why See Pacific Northwest Ballet - Director's Choice? Pacific Northwest Ballet brings you Director's Choice, three brand new premieres that showcase the best and new in Ballet. In this special evening of exploration, audiences will be showcased with Peter Boal's handpicked dancemakers who are evolving the art form and introduces them for the audience to witness their extraordinary talent. American choreographers, Matthew Neenan and Robyn Mineko Williams are those chosen to create new work for Pacific Northwest Ballet and bring a world premiere with them for you to view. The pair are joined by ballet superstar Justin Peck, whose also new to the company, with his piece 'In The Countenance of Kings' which is set to Sufjan Stevens' score. 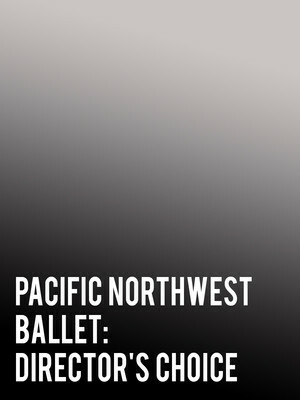 Seen Pacific Northwest Ballet - Director's Choice? Loved it? Hated it? Sound good to you? Share this page on social media and let your friends know about Pacific Northwest Ballet - Director's Choice at McCaw Hall.